Tuesday, January 3, 2017 7:00 PM Fairlawn High School AWAY 25 Ansonia High School HOME 49 Game Recap The Lady Tigers varsity basketball team defeated Fairlawn Tuesday night 49-25. 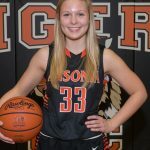 The Tigers were led by junior Bailey Stammen with 17 points. Tuesday, January 3, 2017 6:00 PM Bradford Junior High School AWAY 36 Ansonia High School HOME 17 Game Recap The Lady Tigers 8th grade girls basketball team lost to CCC foe Bradford Tuesday night 36-17. 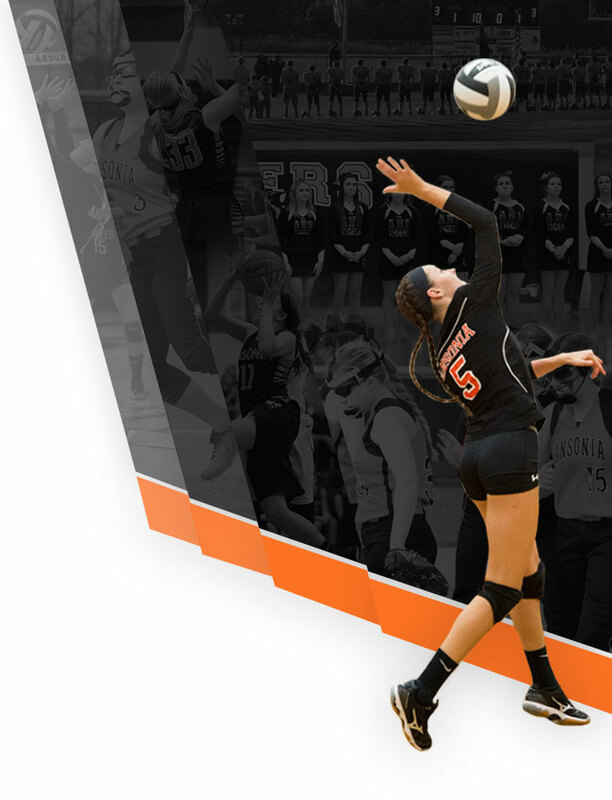 The Tigers are back in action Saturday at Franklin Monroe. Tuesday, January 3, 2017 5:30 PM Fairlawn High School AWAY 14 Ansonia High School HOME 33 Game Recap The Lady Tigers junior varsity basketball team defeated Fairlawn Tuesday night. The Tigers are back in action on Thursday at Bethel for a 5:30 pm tip. 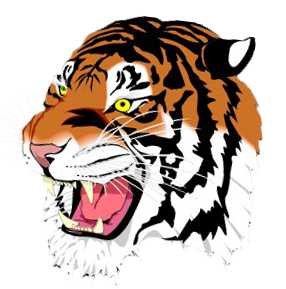 Tuesday, January 3, 2017 5:00 PM Bradford Junior High School AWAY 32 Ansonia High School HOME 10 Game Recap The Lady Tigers 7th grade girls basketball team lost to Bradford in CCC action on Tuesday night. The Tigers are back in action Saturday at Franklin Monroe with a 10:00am tip. Saturday, December 17, 2016 9:45 AM Ansonia High School AWAY 1563 Fort Recovery High School HOME 2076 Meet Recap The Tigers boys bowling team lost to Fort Recovery Thursday morning in a makeup match from December 17th. 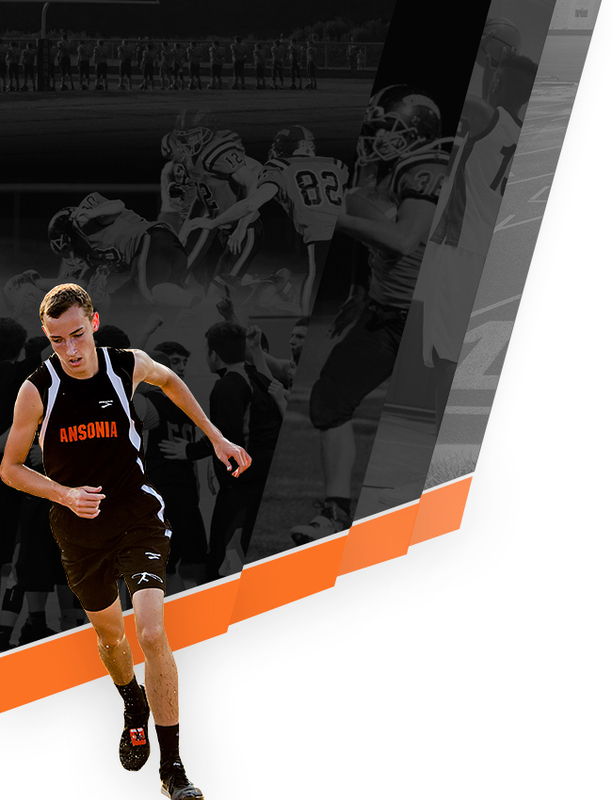 Tuesday, December 27, 2016 9:45 AM Ansonia High School AWAY 1474 Coldwater High School HOME 2901 Meet Recap The Tigers boys bowling team lost to league power house Coldwater on Tuesday afternoon.